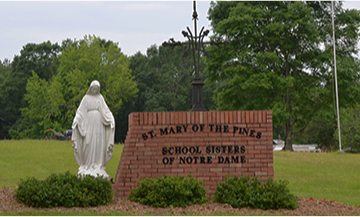 3167 Old Highway 51 S.
The School Sisters of Notre Dame established St. Mary of the Pines in Chatawa, Mississippi, in 1874 to educate girls, opening a day and boarding school in 1875. 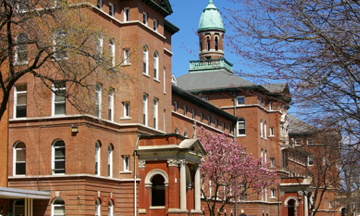 The school closed 100 years later, and the facilities were renovated to become a retirement community for sisters in 1976. The Heritage Room provides more detailed information about the transformation of the property and the sisters’ history in Mississippi. Visits can be scheduled by contacting Sister Carol Nishke at 601-783-3494 x4165. At the heart of St. Mary of the Pines is historic St. Teresa of Avila Parish, a small mission church. Established in 1868, the original church building is now part of the retreat and conference center. 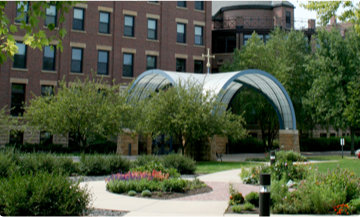 The new church, built in 1980, is attached to the retirement center and serves the parish, SSND communities and guests of the retreat center. 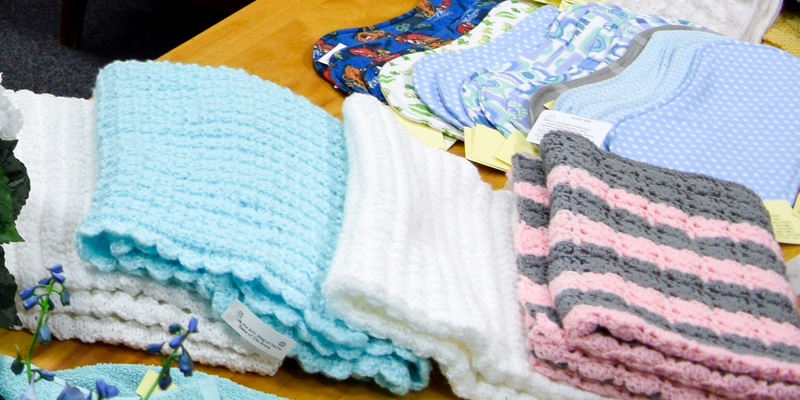 A gift shop provides visitors and retreat guests with crafts handmade by resident sisters. In response to the need for spiritual activities in rural Mississippi, sisters opened a retreat and conference center in 1989. The center welcomes various ecumenical and church parish groups for weekend retreats, regardless of religious affiliation. Many sisters at St. Mary of the Pines are involved with Mission Mississippi, an organization that promotes racial equality and racial reconciliation through Christian teachings and values. All are welcome to weekly silent prayer to simply hold our immigrants and refugees in compassion and love. 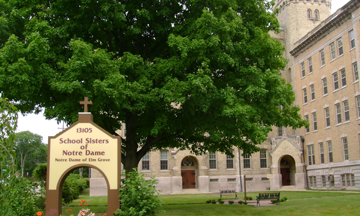 The School Sisters of Notre Dame invite anyone who wishes to come and spend quiet, reflective time with one another, extending communal energy of hospitality toward all our immigrants and refugees. 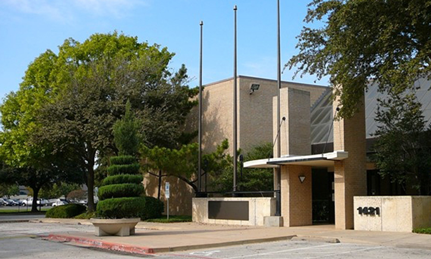 Weekly silent prayer will be held at Our Lady of Good Counsel Chapel. For more information, call 507-389-4200.